Dragon Quest game priorities - What should we get next? 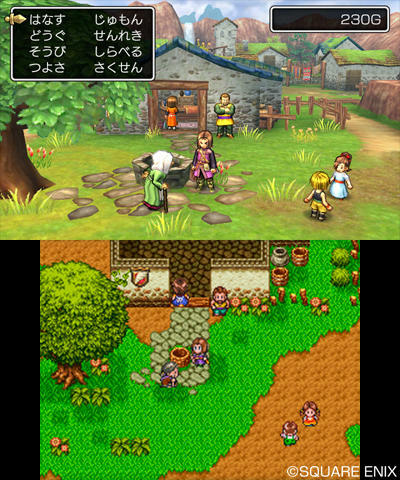 Dragon Quest VII: Fragments of the Forgotten Past is in the wild and getting good reception. Dragon Quest VIII: Journey of the Cursed King now has a release date set in January. Dragon Quest Builders has become one of the year’s most surprising hits, and fans are still playing Dragon Quest Heroes on the PlayStation 4 and PC. 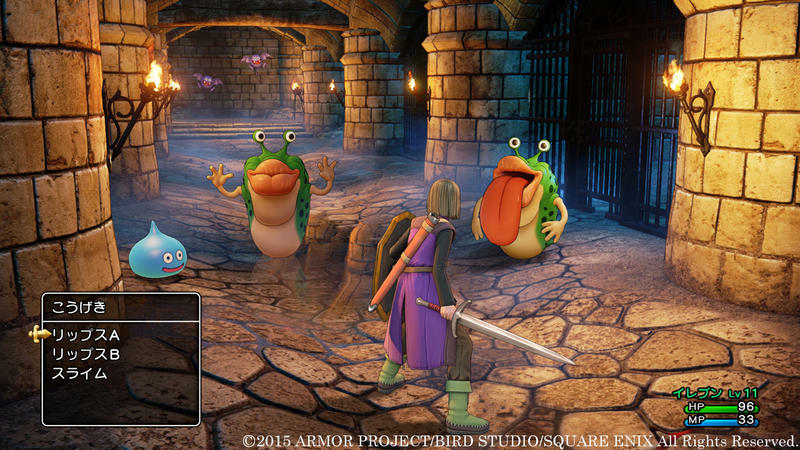 Dragon Quest has had a very good year in the West, and now that Square Enix has committed itself to more releases, we can only imagine what comes next. 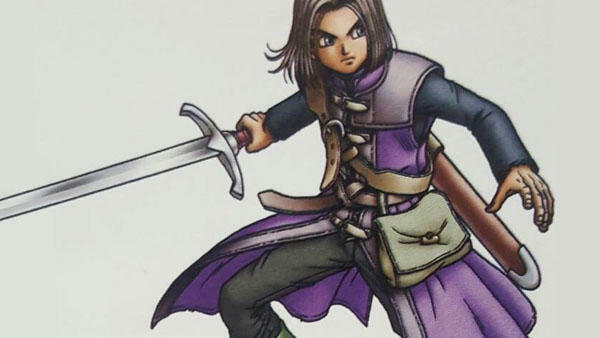 Many Dragon Quest games still remain exclusively on Japanese shores, and we’re going to countdown which ones we want to see the most. Just a quick warning, my fanboyism has been quelled tremendously with the recent releases we’ve gotten, so this isn’t going to be as fire and brimstone as my previous rants. There should be no question about our main priority at this point. 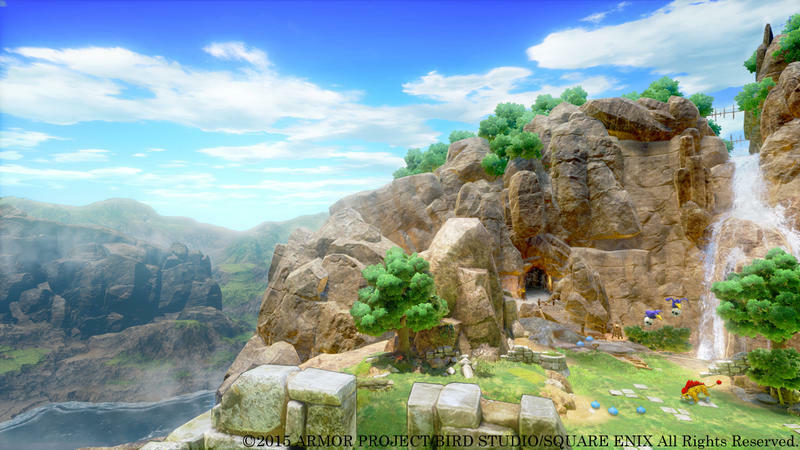 From the brief footage we’ve seen so far, Dragon Quest XI looks marvelous, and the multiple teams behind it are going all out with the technology available to them. 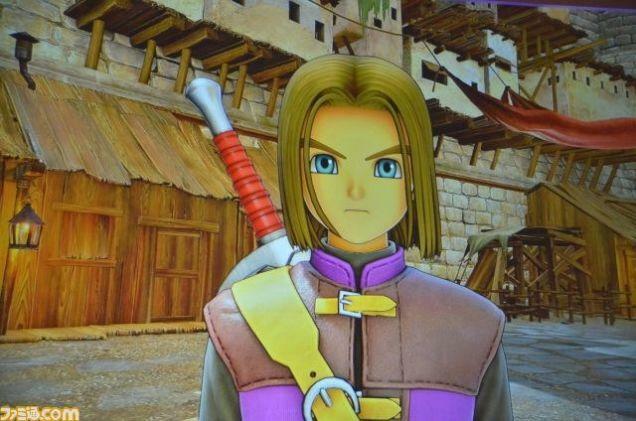 The PlayStation 4 version looks like a glorious anime that you can play, and it channels the long, character driven formula set by Dragon Quest VIII. If it proves to be that good, I might even cough up the money to fully enjoy it on a PlayStation 4 Pro. That is if I’m not already enjoying it on the Switch. Nintendo’s console is also getting a version of the game, but we haven’t seen it yet. We have seen the Nintendo 3DS version, though, which is an entirely different experience. 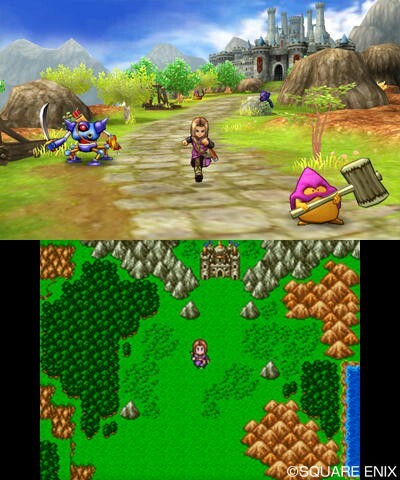 It blends the simple 3D style of Dragon Quest IX on the upper screen and the sprite-based style of the DS remakes on the bottom screen for a deliciously retro experience. 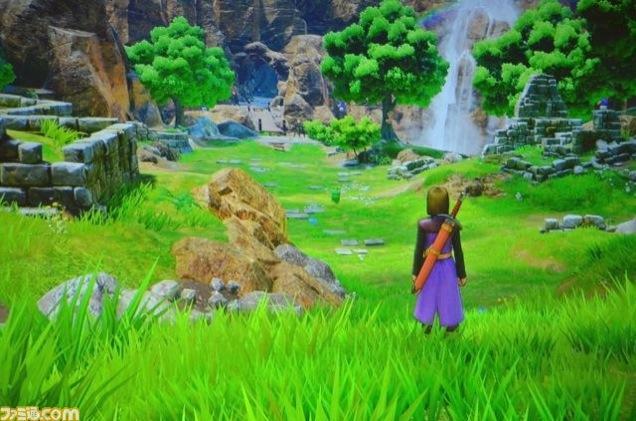 If we had to choose one game on here, there is no question Dragon Quest XI would be it. Square Enix is celebrating 30 years of this series, and we want to party too with this exciting JRPG. I’m putting this higher on the list because of a nagging sense of completionism for the main series. I’m not sure how much I would actually play Dragon Quest X since I have sworn myself off of MMORPGs, but I think I would have to break my self-imposed exile for a month or two to give it a try. 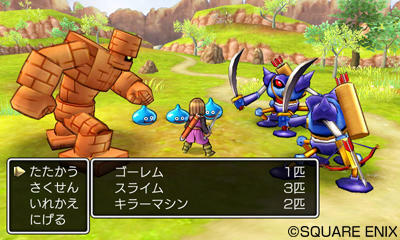 Dragon Quest X brings the series’ charm into an online world where the player takes the role of one of the many races from Dragon Quest lore. From there, the world is their playground for adventure. 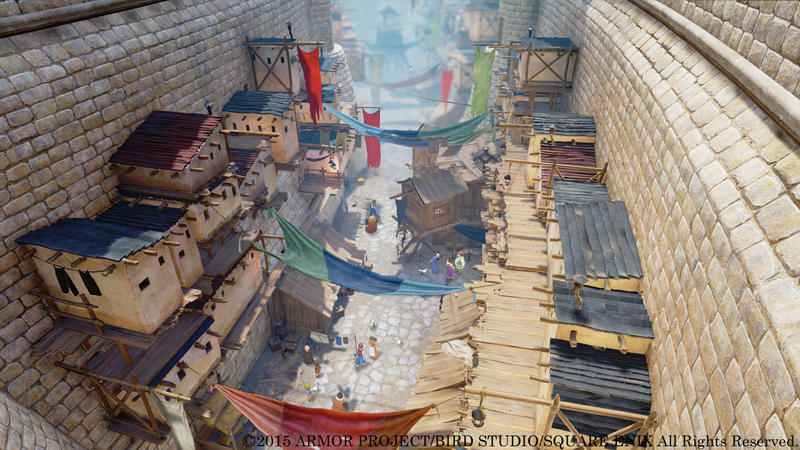 No walls, no boundaries, just get out there and explore this Dragon Quest setting come to life. Dragon Quest X is available for the Wii, Wii U, Nintendo 3DS, smartphones, and PC, and it will also be coming to the PlayStation 4 and Nintendo Switch before the end of 2017. Like I said, I would prefer some of the Nintendo 3DS games over this, and I think Square Enix does too because translating and running an MMORPG is a much more daunting task than silly little handheld games. However, for the sake of fans getting to play all the mainline games, this should get a chance. 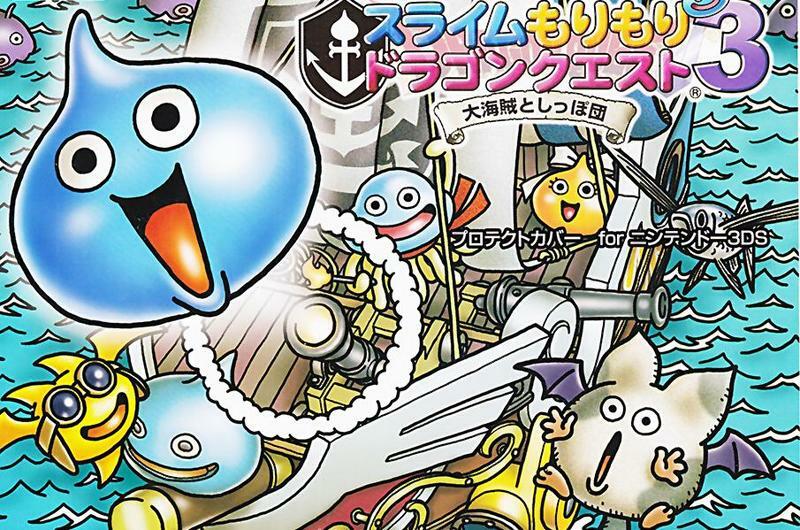 The Rocket Slime games are a true treat for Dragon Quest fans. They take The Legend of Zelda as their main source of inspiration and send a simple Dragon Quest slime on a dungeon crawling adventure to find lost friends and restore order to the monster world. And what does it take to do this? Tanks! Warships! Enormous tools of war that launch anything and everything as ammunition against opposing tanks. There is nothing like the rush of a tank battle in Rocket Slime 2, which is already available in the States. Load up the ammunition, fire away, raid enemy tanks, beat up their crew, destroy their power source. So much fun! Oh, and all this happens with a healthy supply of slime and goo puns. It’s your dad’s favorite video game! The third game on the Nintendo 3DS takes place at sea and has a pirate theme going on, so it’s only natural that everyone should want to play it. Oh, that trailer is just too much! The Dragon Quest monster games are a lot of fun, and the Joker sub-series has its fans. In North America, we got the first two games back on the original Nintendo DS, and it seems fitting that the most recent one, released in Japan back in March, should come over here since it is the last in the series. It’s basically a Pokémon clone with Dragon Quest’s iconic monsters, but the Joker games set themselves apart with a darker science fiction setting. I’m a bigger fan of the carefree and clean feeling of Dragon Quest, but these still provide a fun spin on the series’ usual gags and traditions. These two remakes get a lot more demand than I would expect. Many fans got their first taste of Dragon Quest not through the main series but rather, through these simple Pokémon clones back on the Game Boy Color! It goes to prove that nostalgia can be found in even the most unexpected places, and I have nothing but respect for people who want to continue celebrating that nostalgic love through playing these remakes in English. If I was in their shoes, I know I would be demanding these games too. I think I would prefer these to Joker 3 as well. They do away with the science fiction setting and replace it with more tropical and friendly locations. As they should be, the graphics are bright and colorful, and all of the monsters have a general pleasing attitude to them. What a happy way to beat up your enemies. I’m not big on Omega Force and their “musou” action formula, and I thought its first attempt to take on Dragon Quest was average at best. 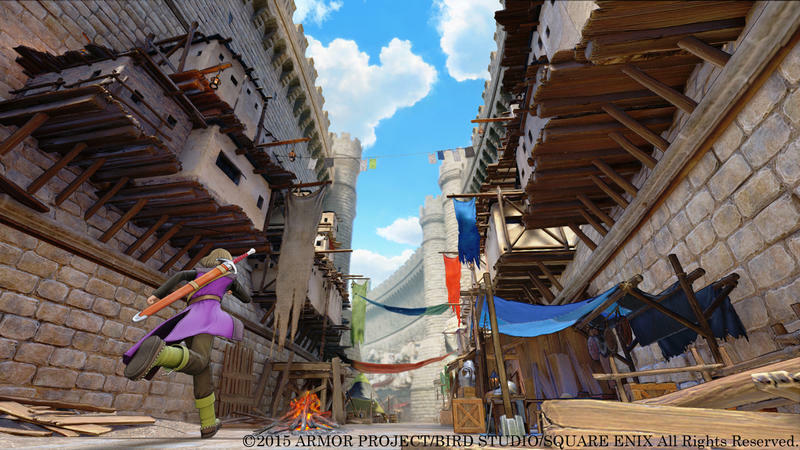 True, the first Heroes game broke ground as the first Dragon Quest game to be released in North America for nearly three years, and it allowed the other games to follow in its footsteps. I just don’t think I’ll be going back to it now that the bonafide JRPGs are flowing. The same goes for its sequel, which I think I’ll like even less. The main characters all look like Dragon Quest knock-off heroes. At least the real reason fans play these games, for the classic characters reimagined as action heroes, remains intact. I’d be fine with giving this one a skip if it gets in the way of other games. Dragon Quest Super Famicom Fun Pack! Okay, this isn’t a real product, but it should be! Consider this the ravings of a fanboy. I’m allowed, I’ve kept it in check so far. The best way to enjoy the first three Dragon Quest games is through Japan’s Super Famicom, and English speaking fans have no way to play these games legitimately. The mobile port of Dragon Quest and Dragon Quest II take a nosedive in terms of quality, and while Dragon Quest III uses the genuine sprites from the Super Famicom version, the portrait view is uncomfortable, my smartphone’s battery drains too fast, and the interface is ugly. 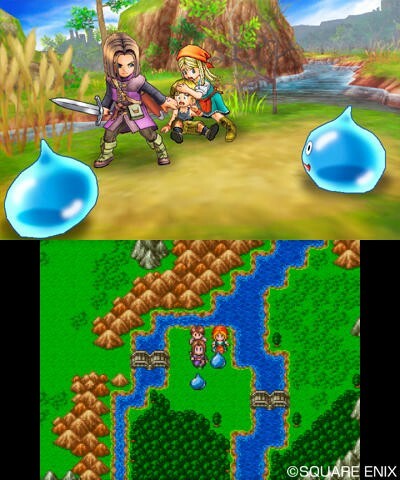 The Nintendo 3DS or Nintendo Switch make a much better outlet for these three classics, especially Dragon Quest III, whose Super Famicom version is still one of the best games in the series. If the Game Boy Color versions are not on the market for a Virtual Console release, then this would be the simplest way to bring them to us. 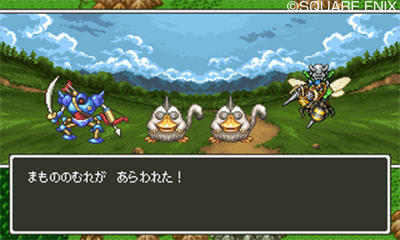 Imagine, if such a bundle were to become a reality, all eleven Dragon Quest games could be playable on the Nintendo 3DS! And that would just be goo-reat!